Hi, everyone! 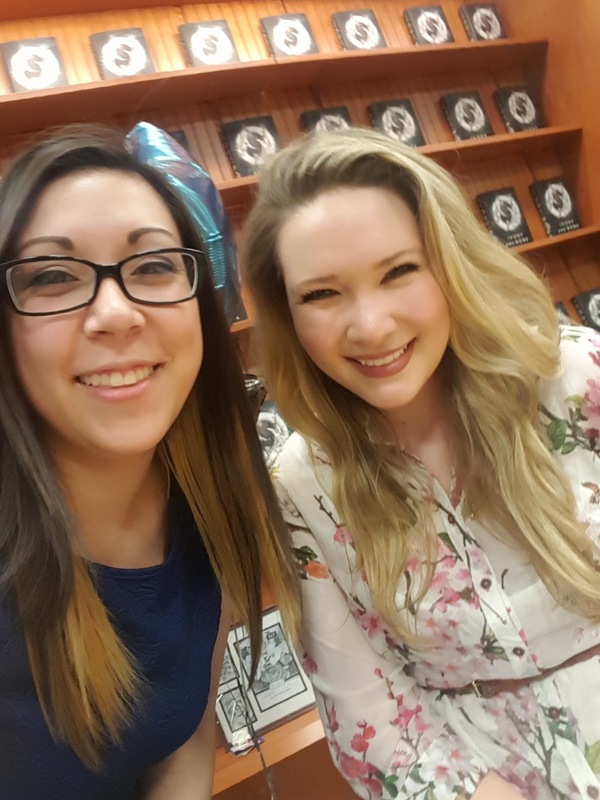 I'm Kiersten, and I'm one of the co-bloggers at We Live and Breathe Books. You can also find me on Twitter @wlabb. In addition to reading and blogging, one of my other interests is makeup, so I decided to fuse my interests to create a feature called Cover Cosmetics, which I do sporadically depending on when I'm feeling inspired. 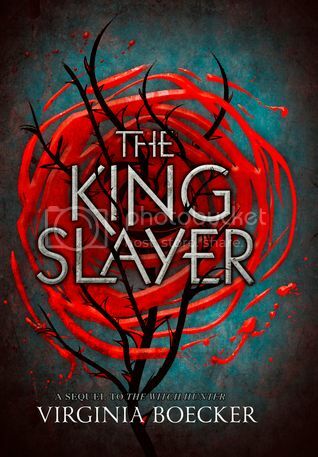 Today I decided to do a look inspired by the cover of The King Slayer by Virginia Boecker! I felt like doing something more out of the box than a regular makeup look, and when I saw this cover, I really liked the combination of the line work for the rose accompanied by the thorns. 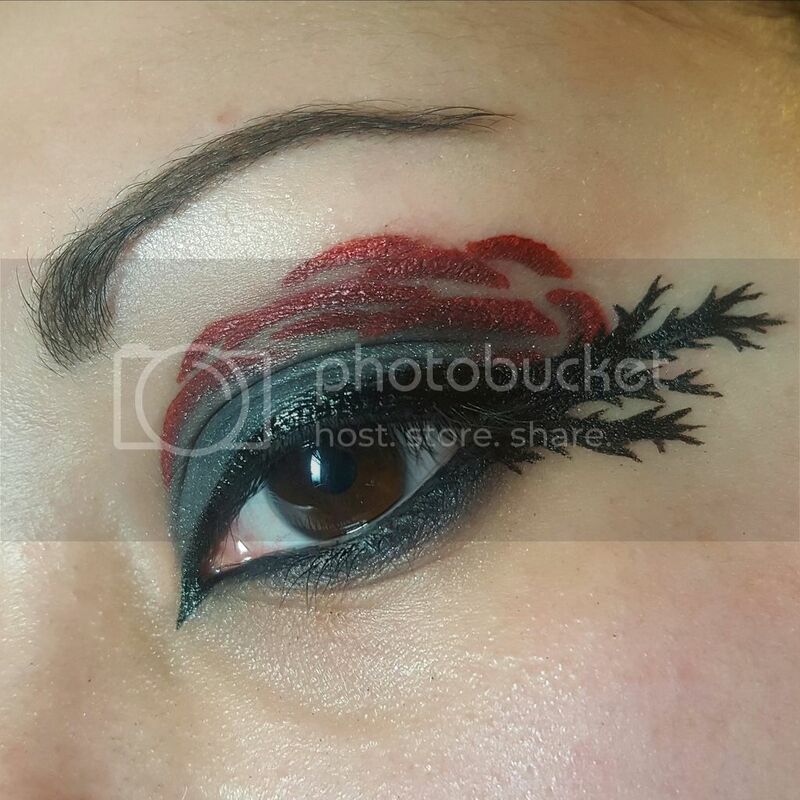 I decided to mimic the rose above the crease and use the eyeliner to mimic the thorns. I hope you enjoyed this look! Happy reading! Kiersten is a rising senior at Syracuse University studying theater design and minoring in math and applied statistics. Besides reading, she loves dancing, makeup, Buzzfeed quizzes, cooking videos (like Tasty), Pinterest-ing recipes and bullet journal inspiration, and famous internet pets. Her spirit animal is somewhere between a caticorn (cat/unicorn hybrid) and a slothicorn (sloth/unicorn hybrid).